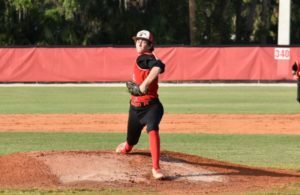 Casey Mize didn’t last long in the 2018 MLB Draft, as the Detroit Tigers selected the college right-handed pitcher with the No. 1 overall pick. 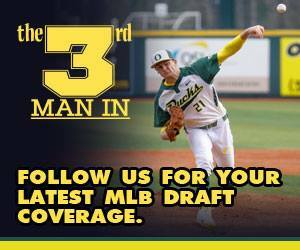 Mize has been the consensus top player in this year’s MLB Draft for the last two months. The signing bonus value for the first overall pick is $8,096,300. 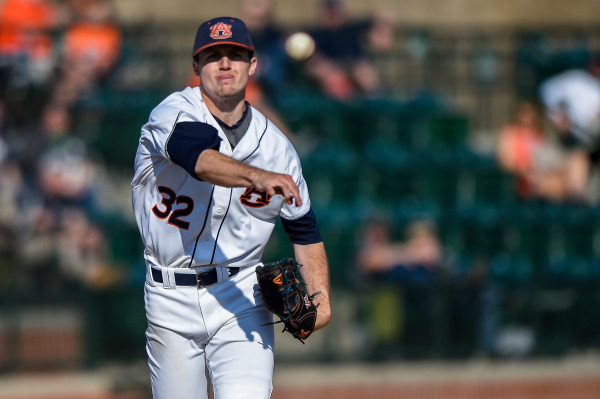 Mize is 10-5 with a 2.95 ERA with 151 strikeouts and 12 walks in 109 2/3 innings as a junior with Auburn this season. Mize said he’s “really grown” in his three years at Auburn, after going undrafted out of high school. 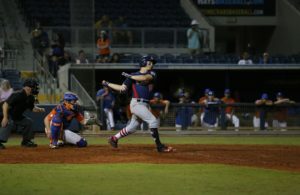 A 6-foot-3, 208-pound righty, Mize has a four-pitch mix, featuring a fastball – four-seam and two-seam – split-changeup and a slider. 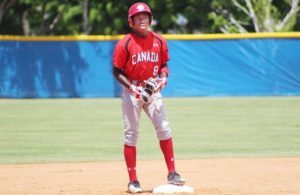 He locates his mid-90s fastballs well and uses both in different situations, depending on if he’s ahead in the count and if the batter is right-handed or left-handed.